This award is not handed out lightly, but given to the Business Development Manager who continues to push the boundaries of Business Development, has the highest win loss conversion rate, has the highest full fee ratio, while implementing the highest percentage of training given out by the Coach, while completing the most tasks on average to win more New Business through IGTP. This award is handed out to the BDM who came so close to taking out the BDM of the Year Award with IGTP. This award is handed out to a BDM that’s been under the IGTP for less than 12 months, and during this time has all the signs of being a Superstar in the making. From understanding the position to its fullest potential and taking the position head on while owning the role. This award is handed out to the BDM who came so close to taking out the Rising Star Award. New trainee with IGTP that’s been in the Real Estate Industry for less than 2 years. While in this new position the BDM has made early progress into the industry showing Encouraging signs to be a future start in the making. 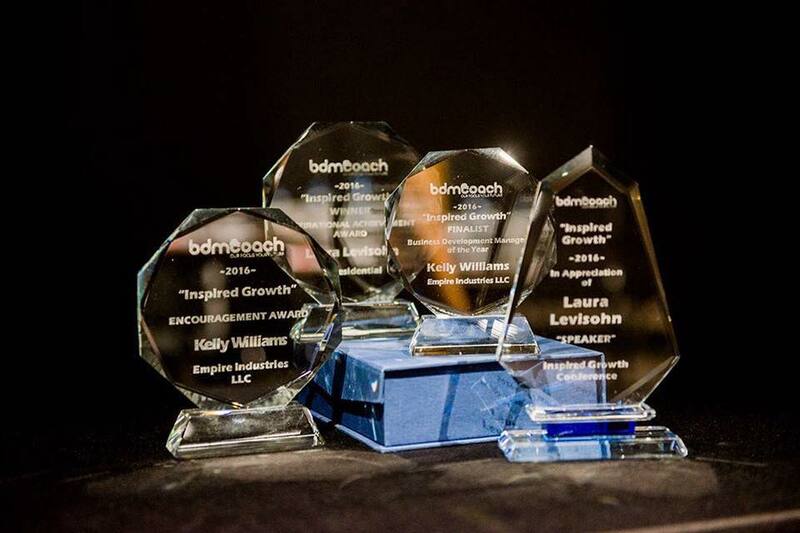 This award is given to the BDM who has taking the BDM role on with no questions asked, Inspiring not only the Coach with their the inspirational works, but also other members of the IGTP group, as well as Inspiring their own work colleges with their achievements and attitude. 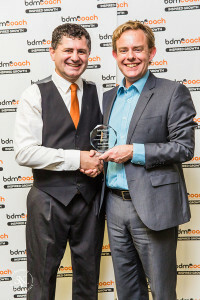 This award is an important one to BDMCoach.com.au, it was added in for any agent outside of the Inspired Growth Training Program. This award is given to the person who supports not only members of the Inspired Growth Training Program, but also Deniz Yusuf himself. This Important Award is given out to the BDM that makes full potential and use of the InspectRealEstate BDM program that’s given to them as part of the IGTP. You can have the best CRM system in the world, but it takes a great BDM to use it to its full potential, to get the best results and make those follow up calls and win more new managements.